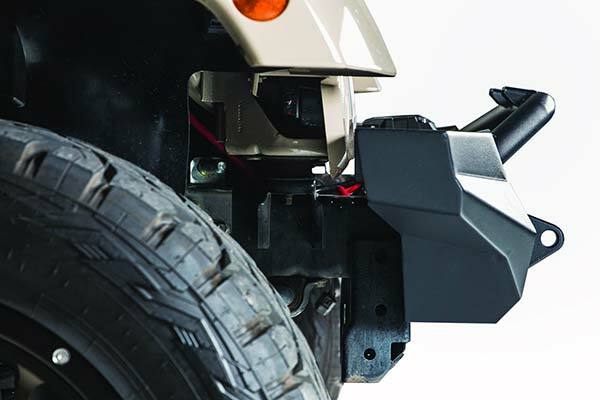 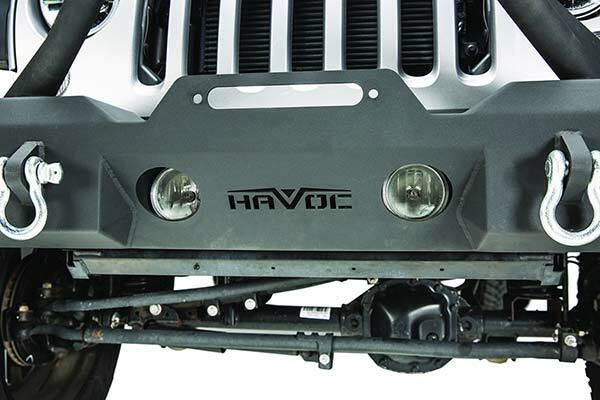 Havoc Offroad Bumpers - Metal Masher, Claw, Eliminator - Free Shipping! 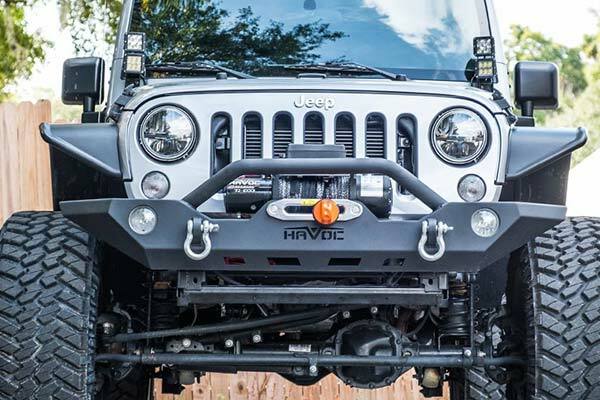 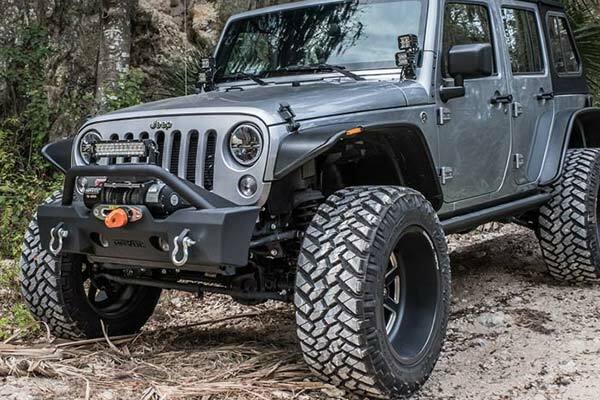 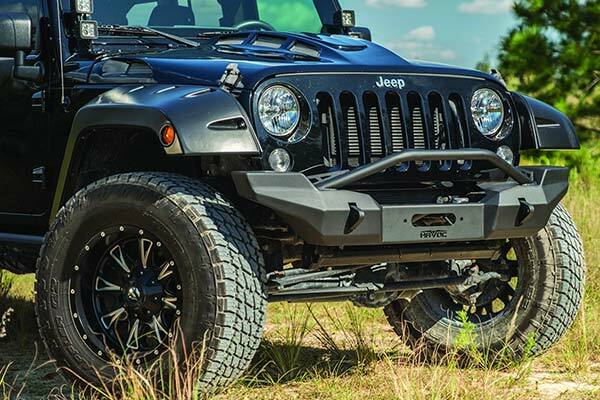 Havoc off-road is revolutionizing the off-road market in bringing top quality bumpers and armor at an affordable price point. 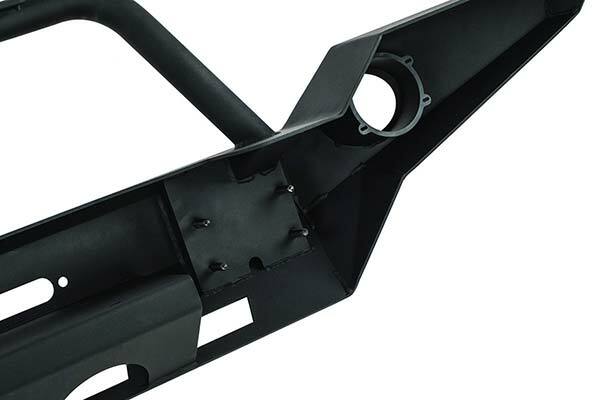 The quality and finish of the welds and powder coat have only previously been seen in much more expensive products. 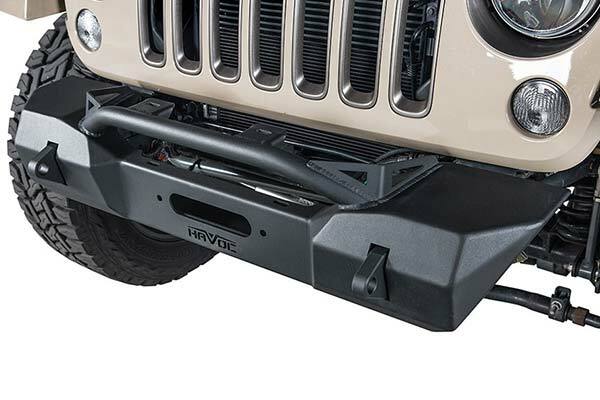 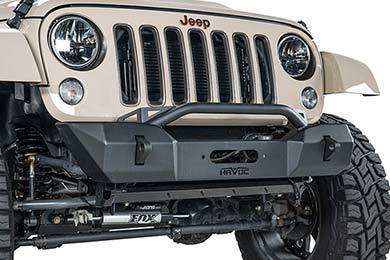 Easy, 100% bolt on installation gives your jeep added protection and great looks! 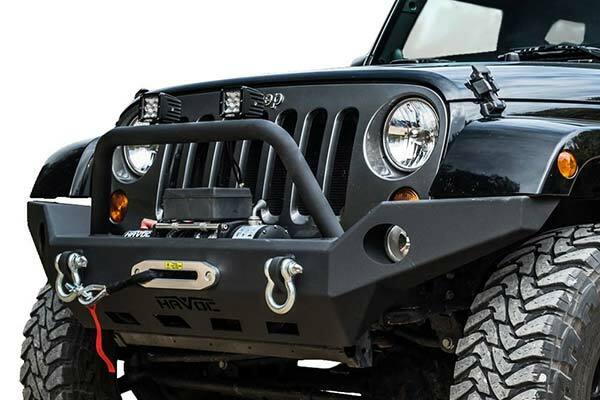 Reference # 753-511-820 © 2000-2019 AutoAnything, Inc.